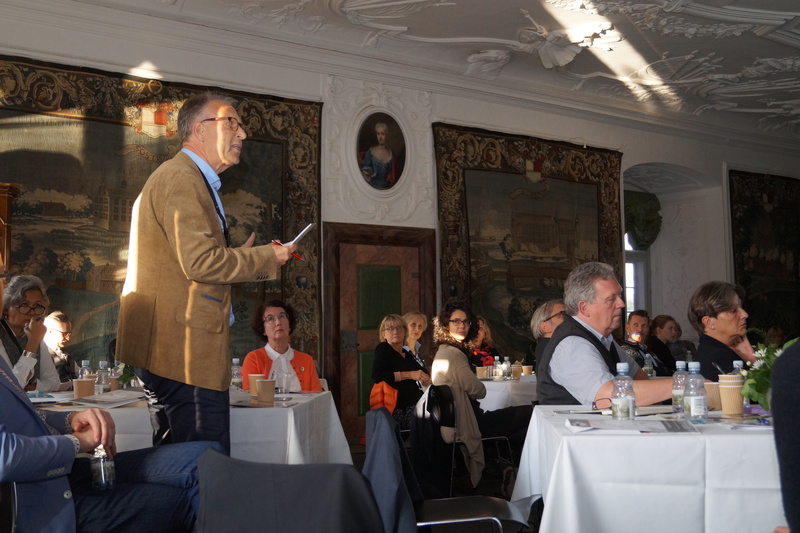 September 21st to 23rd we welcomed 60 participants in the great hall of Gammel Estrup – The Manor Museum which served as the conference venue during the 2017 ENCOUNTER conference hosted by the Danish Research Centre for Manorial Studies. 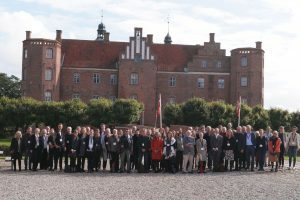 Besides the historical location the conference also offered planned visits to the local manors and outstanding country houses of Clausholm, Rosenholm and Bidstrup. With inspiring key note speakers, diverse panels and an abundance of highly qualified papers the conference was a great success bringing together experts from a wide variety of disciplines and sectors. The first conference day was centred on historical aspects of the house and landscape with two different sessions and key notes by Carsten Porskrog Rasmussen and Arne Bugge Amundsen. The theme of the second conference day was aimed at the challenges of heritage management in the 20th 21st centuries with no less than three sessions and key notes by Heike Düsselder and Fred Vogelzang. 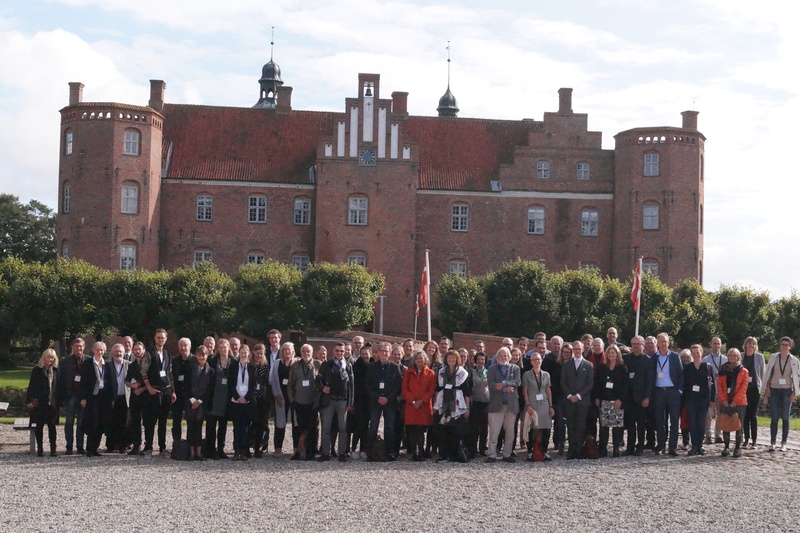 The ENCOUNTER network was founded at an international seminar at Gammel Estrup in 2015 and it is a great delight to see that it has flourished and grown since then and judging from this conference will continue to do so in the future.